WE CHOSE THIS AREA BECAUSE OF ITS DYNAMIC NATURE. WE NEEDED TO CREATE OUR START-UP QUICKLY AND PROVENCE PROMOTION WAS THERE TO HELP US. Do you plan to start a business in an innovative field? Are you coming to France from another country? Do you work at a laboratory, a university, or an industrial company? Aix-Marseille Provence provides an ecosystem that helps start-ups blossom thanks to its vast network of incubators, idea labs, clusters, experts in raising capital, and coworking spaces, not to mention its fab labs, business accelerators, schools, angel investors, and flagship tech companies. 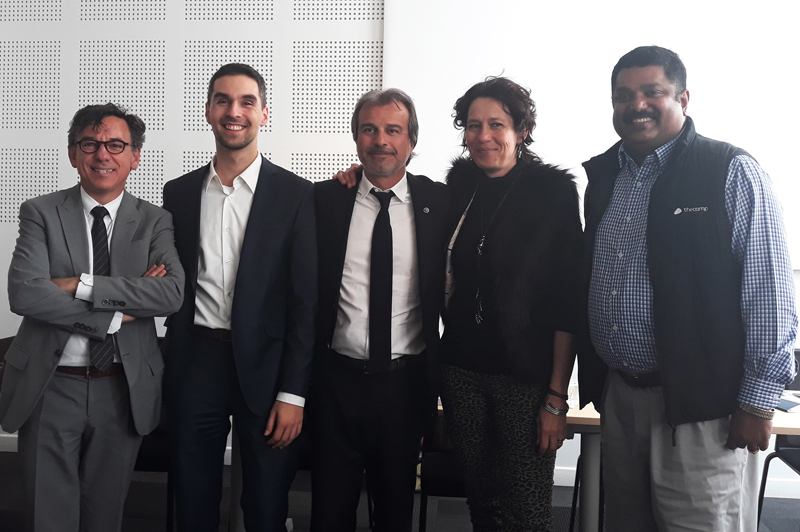 The territory is in the Top 3 in France for new businesses (source: INSEE, 2015) and the local tech ecosystem was one of the first to receive the official French Tech designation. 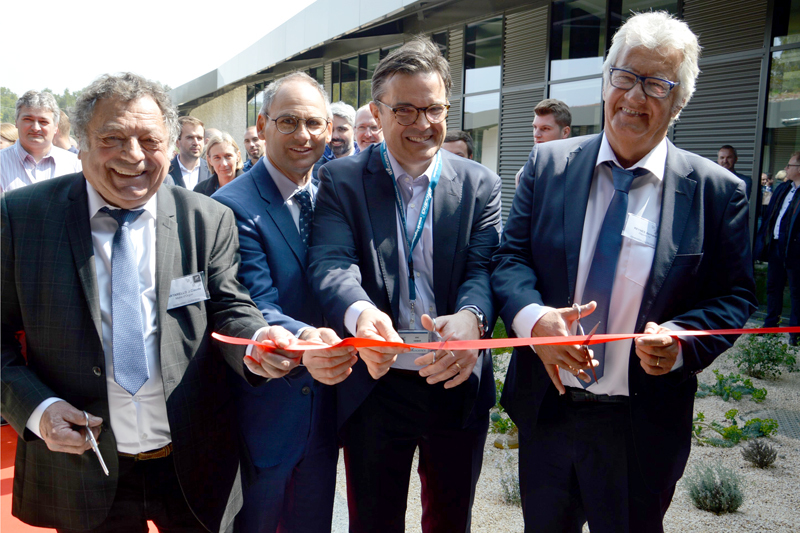 As a result, the Aix-Marseille-Provence area is now focused on both technology innovation and business services innovation. 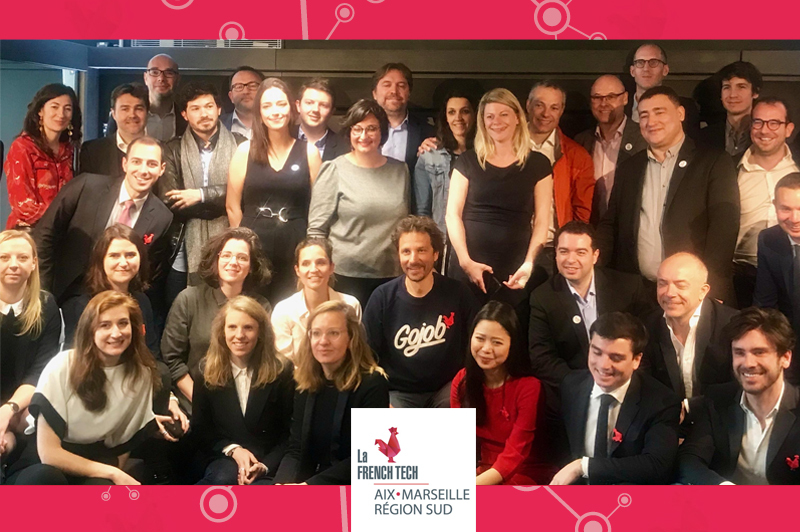 With the Aix-Marseille French Tech team and the dedicated support of Provence Promotion, new companies receive all the help and advice they need for success. Join the Start in Provence Program! Integration into one of the 10 competiveness clusters in the region. Another major advantage of the Start in Provence program is its network. There are more than 100 public- and private-sector experts and organizations to provide your company with the specific advice and resources it requires. The Start in Provence Partners Network? In order to guarantee that entrerprenuers receive quick, tailored support from experts in their sector (lawyers, accountants, consultants), Provence Promotion provides specially chosen partners with confidential access the ongoing projects to start a new company in Provence. Business services companies and consultants that deal with start-ups are able to apply to become a member of the Start in Provence partner program any time. Once part of the program, partners have free and confidential access to the ongoing dossiers via a personalized web portal. 8 projects received entrepreneurial awards from the Ministry of Research.